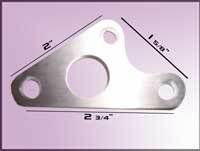 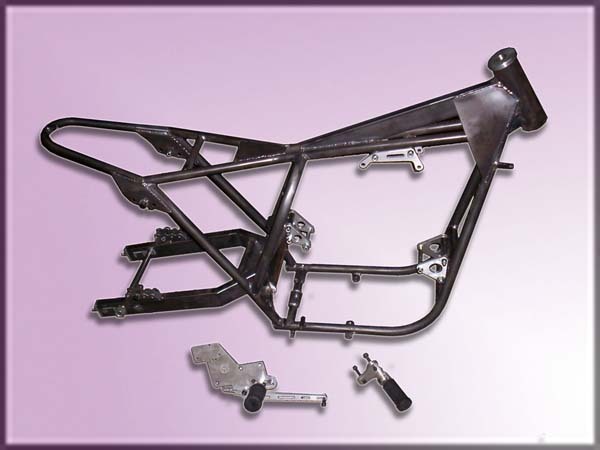 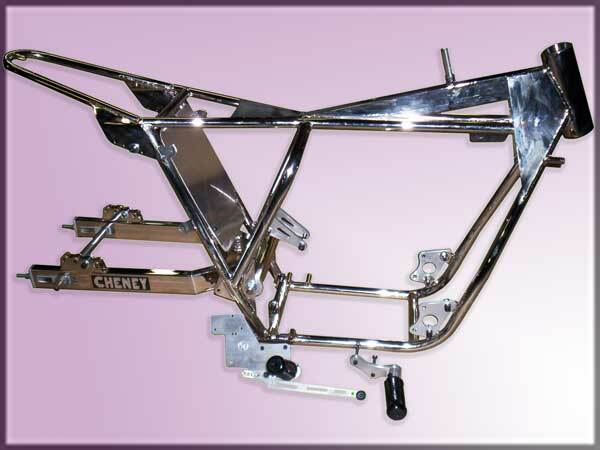 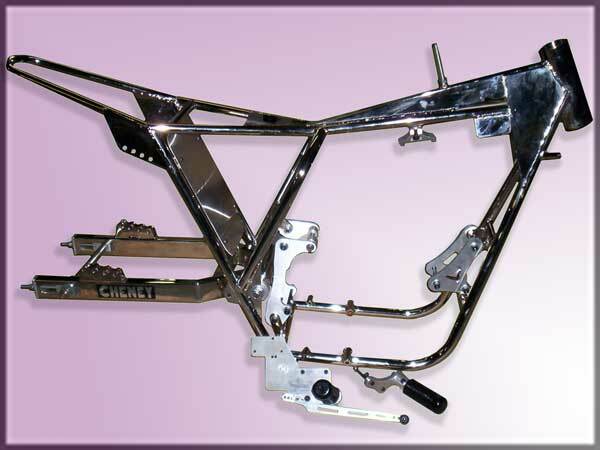 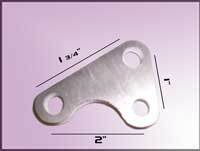 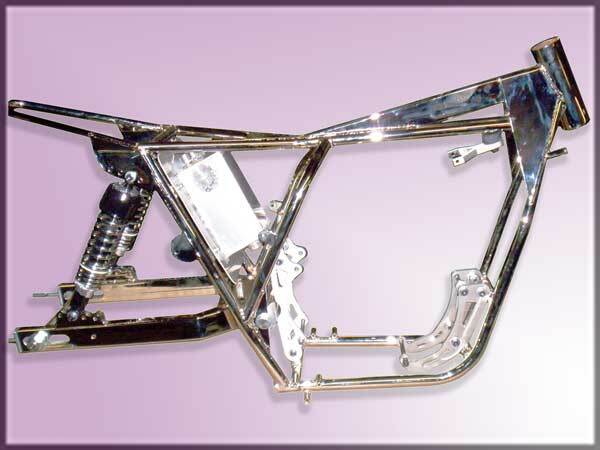 We have been fabricating flat track racing frames since the 1960's. 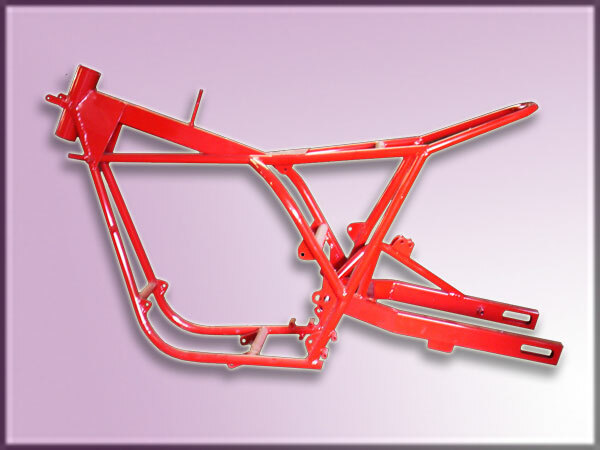 Our frames are constructed from 4130 Chromoly tubing and the finished frame can be powder coated to your preferred color. 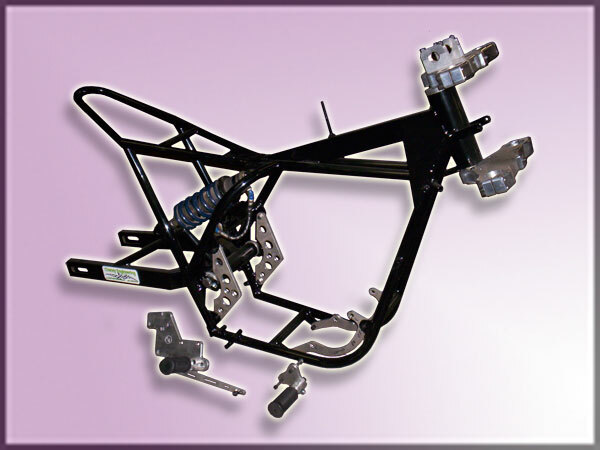 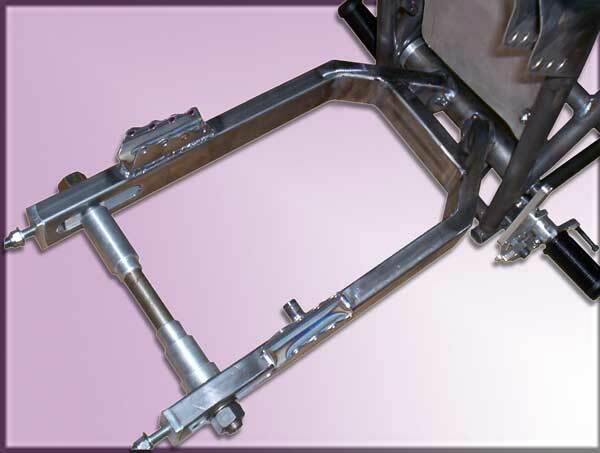 All frames come with swing arm, rear axle, and chain adjustors; footrest brackets, foot pegs, and brake lever; timken bearings, races and dust cover. 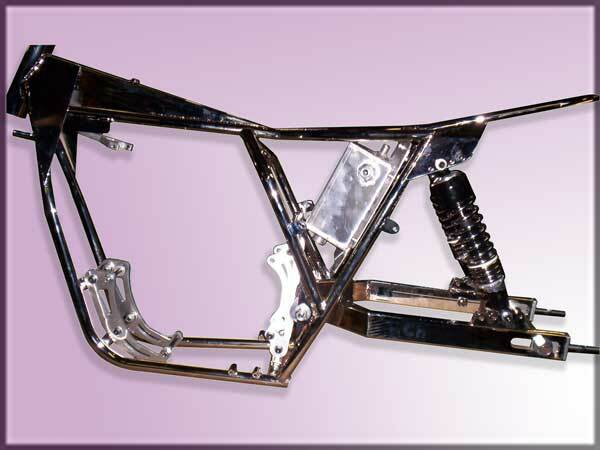 Complete Modern Honda CRF450 frame comes with interchangeable aluminum motor mount, swing arm, rear axle, chain adjusters, single shock mount specifically designed for a Penske shock, footrest brackets, left & right pegs and brake lever, Timken bearings, races and dust cover. 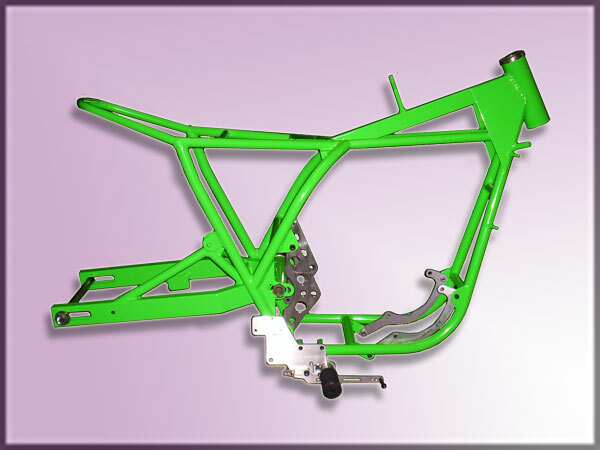 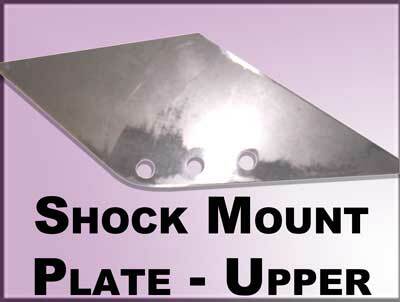 - This Modern Bike universal frame is designed for all Honda, Kawasaki, KTM, Suzuki and Yamaha 250 or 450 motors. 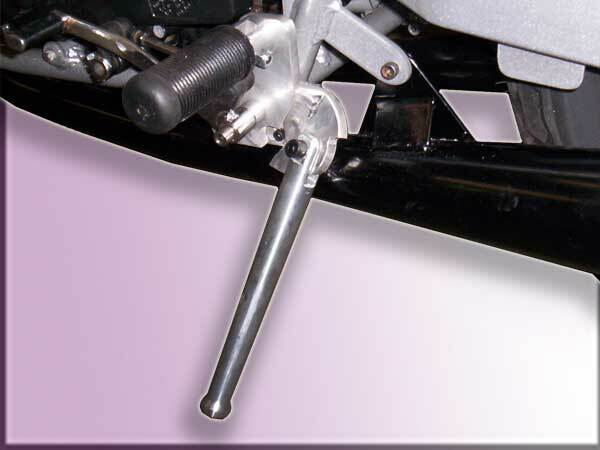 for for tubes 35mm thru 45mm or Inverted forks. 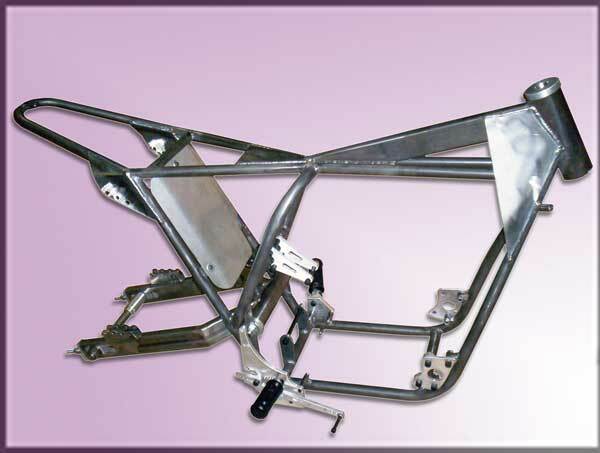 Frame price includes: swing arm, rear axle, chain adjusters, footrest brackets, left & right pegs and brake lever, Timken bearings, races and dust cover. 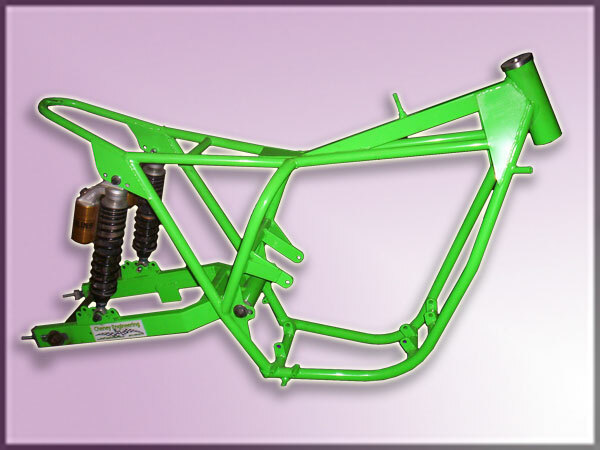 Frame price includes: oil tank, swing arm, rear axle, chain adjusters, footrest brackets, left & right pegs and brake lever, Timken bearings, races and dust cover. 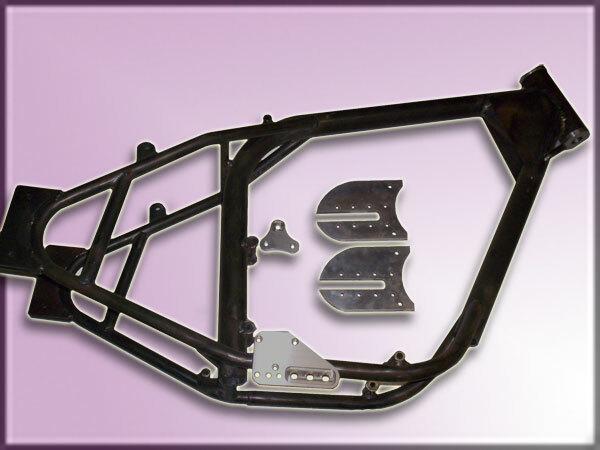 Includes with oil tank, rear wheel axle plates, rear axle, footrest plate, left & right pegs, bearings, races and dust cover. 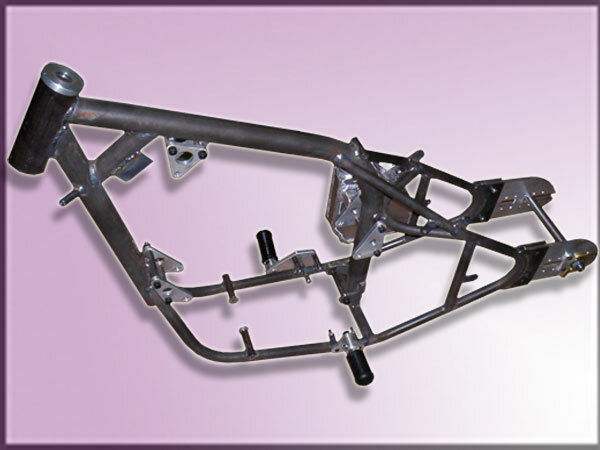 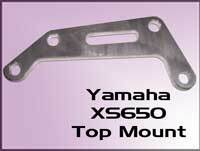 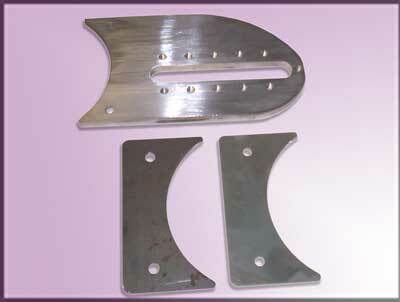 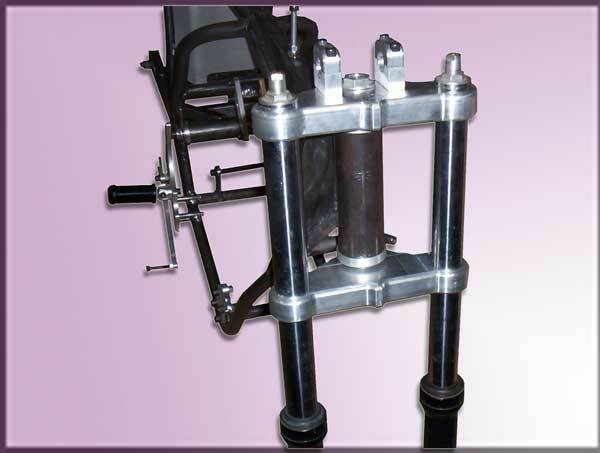 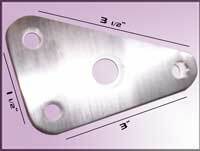 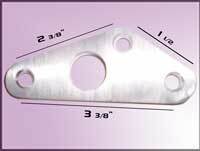 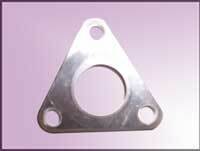 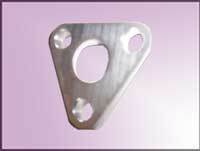 Includes with rear wheel axle plates, rear axle, footrest plate, left & right pegs, bearings, races and dust cover. 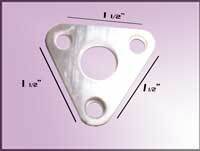 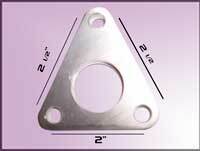 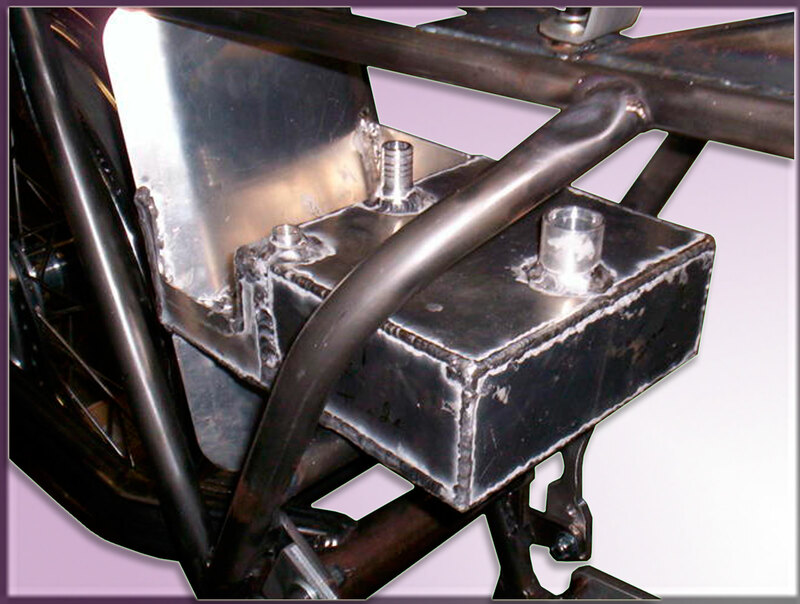 Pictured is the Motor Mount Kit for the BSA Gold Star. 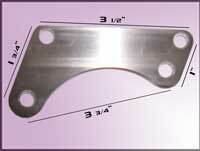 Other Motor Mount Kits available but not pictured. 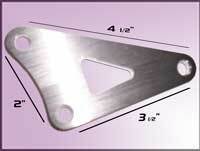 Call for specifics and pricing. 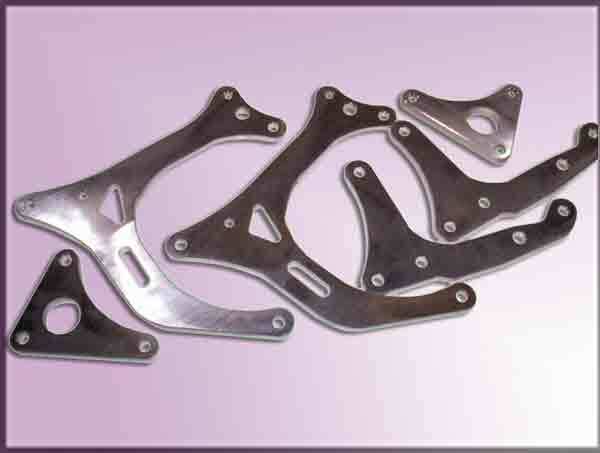 Kit comes with four (4) upper plates. 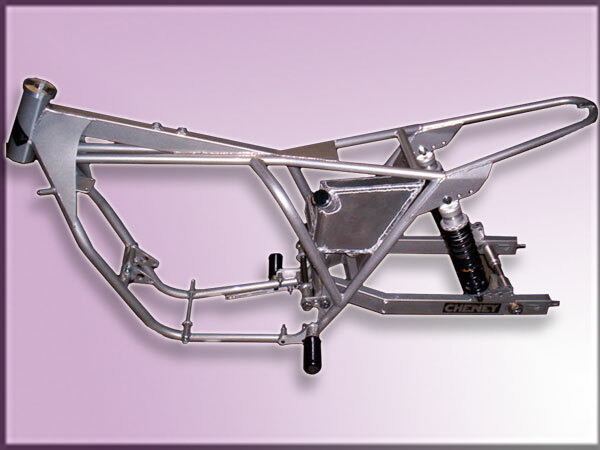 All custom orders will be accompanied by a deposit. 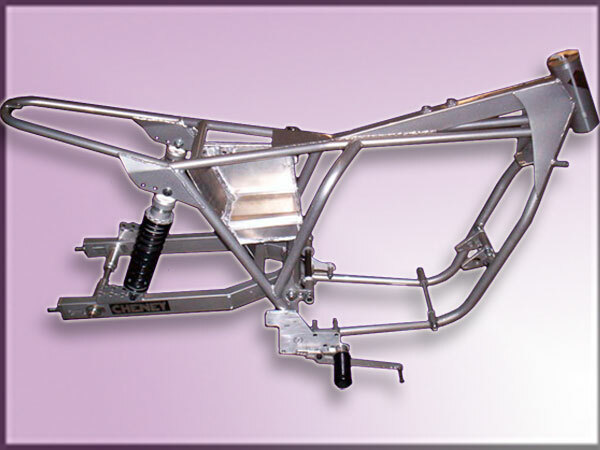 Rush Service is available for a 20% surcharge on the total price of the custom order. 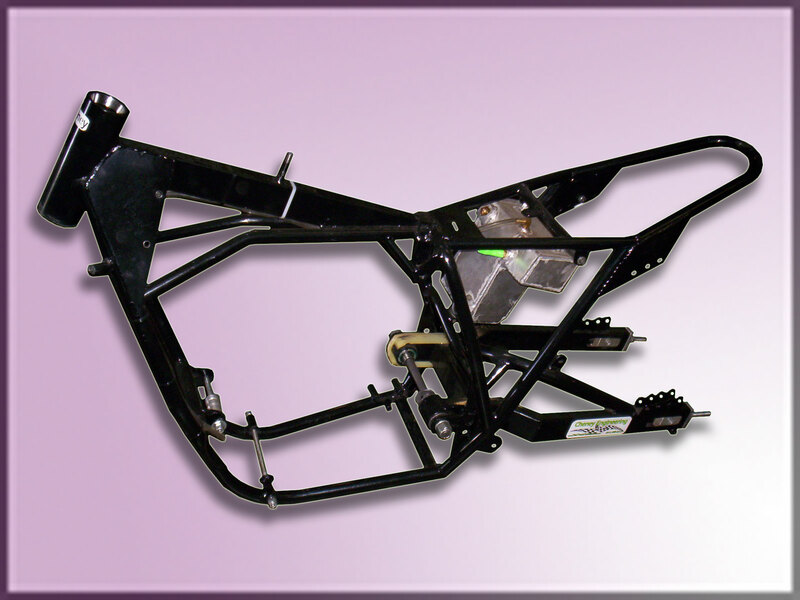 This is intended to cover costs related to producing your product within 30-days. 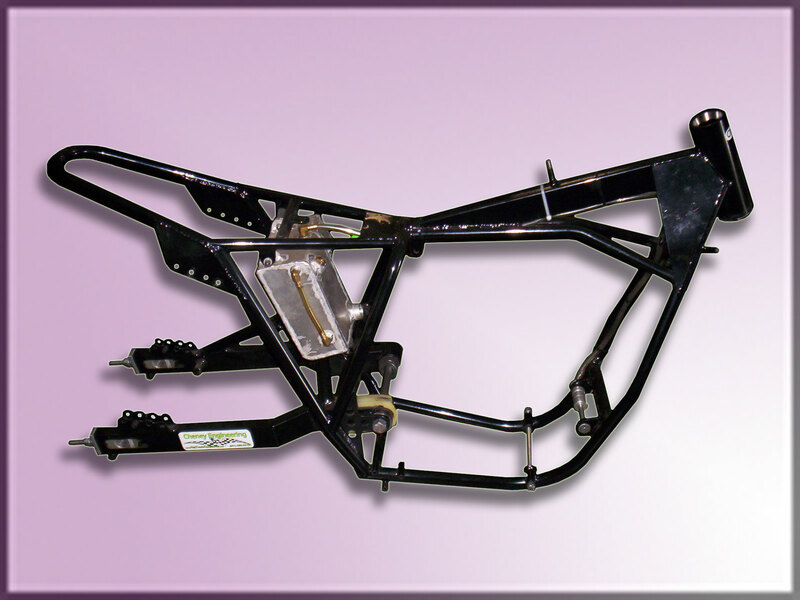 However, this is not a guaranteed service and is dependent on existing product and backlog when your order is received. 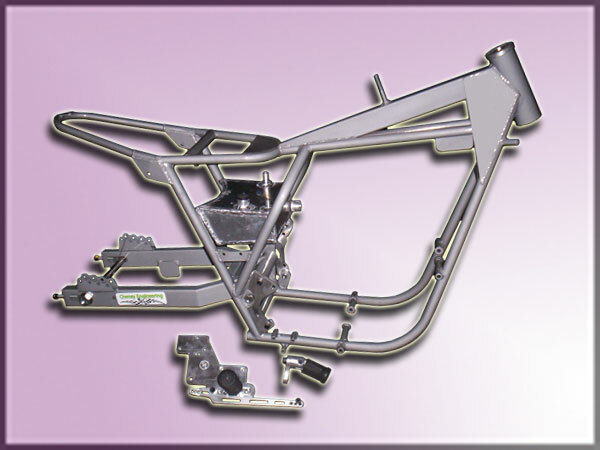 In the event we are unable to produce you product within the specified time, the rush charge will be refunded. 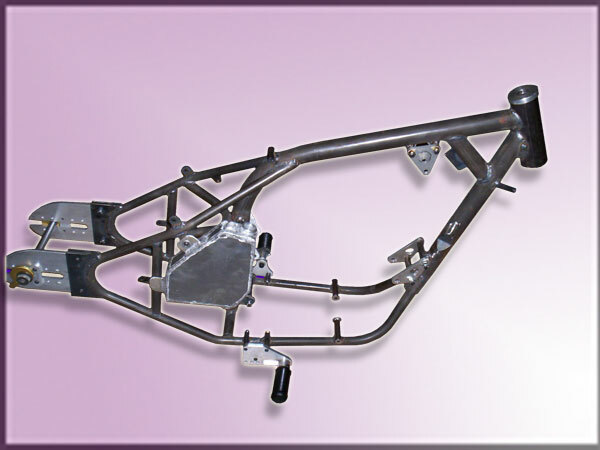 Alterations made after seven (7) days from the original order date will impact both the production and delivery due dates. 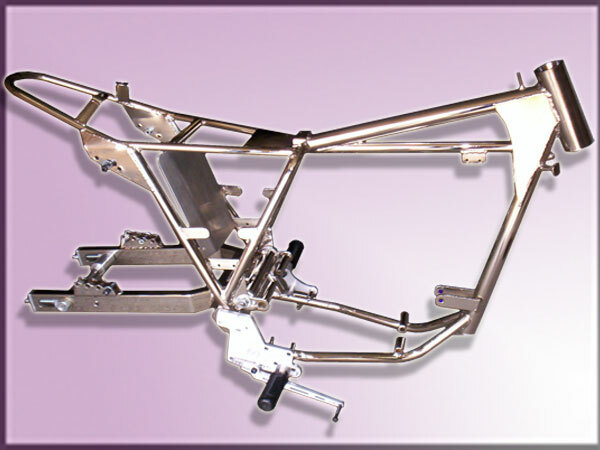 Cancellation of custom orders after 30-days from original date of purchase are subject to a 10% cancellation fee based on the original purchase price. 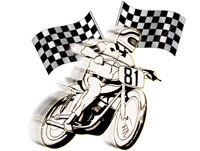 Cancellation fees will be withheld from deposit monies paid. 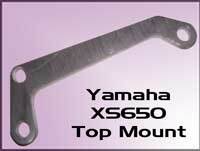 It may take up to 45-days to process any refunds. 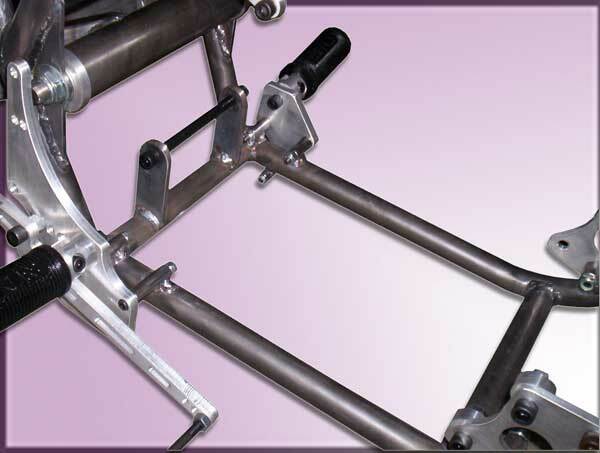 Freight costs (both to/from) associated with returns or cancellations will be withheld from deposits or monies paid.